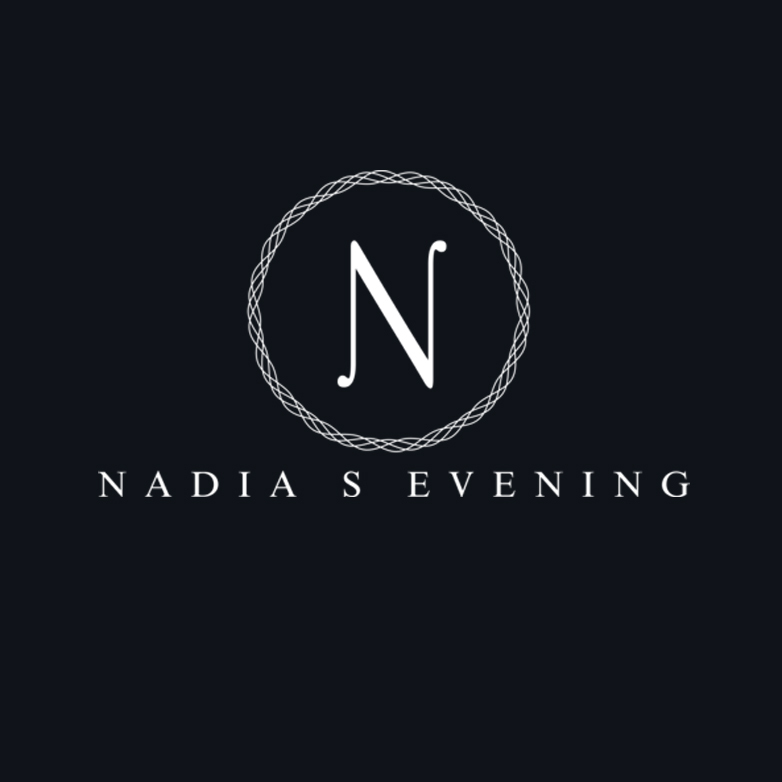 NADIA S EVENING offers a curated collection of Bridal and Evening wear attire by some of the most popular labels in the formal wear industry. With exclusive Turkish labels as well as a large collection of Jovani and Sherri Hill. Visit us for a distinct selection of effortless design and realistic silhouettes for Bridal, Mother of the Bride, Bridesmaids, Prom, and Cocktail party attire. IDINA bride will be our first full service bridal salon located in the same building as our evening boutique NADIA S EVENING.